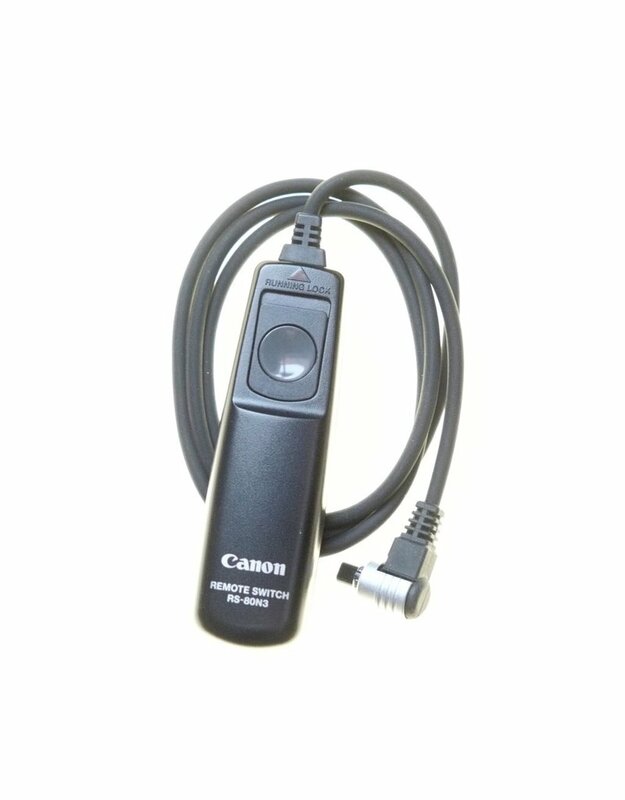 Canon RS-80N3 remote shutter switch. Home / Canon RS-80N3 remote shutter switch. 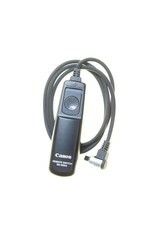 Canon RS-80N3 remote shutter switch for N3-type fittings (Canon 5D series, 1 series, and others). With 80cm cord.